Position Assistant Professor of Cognitive Neuroscience Group leader Individual differences in attentional dynamics. Research fields Selective attention, individual differences, cross-modal attention, emotion, attentional blink, pupil dilation, EEG, tDCS. Sander Martens was an undergraduate student of cognitive science at Radboud University, Nijmegen, when he became intrigued by the attentional blink phenomenon, during an internship at the MRC-Cognition and Brain Sciences Unit (Cambridge, UK) under the supervision of Prof. John Duncan. He obtained his PhD at Leiden University in 2001, and as a postdoctoral fellow he continued to work on this topic using magnetoencephalography at the Heinrich-Heine University, Düsseldorf, Germany, and electroencephalography (EEG) at the University of Groningen. 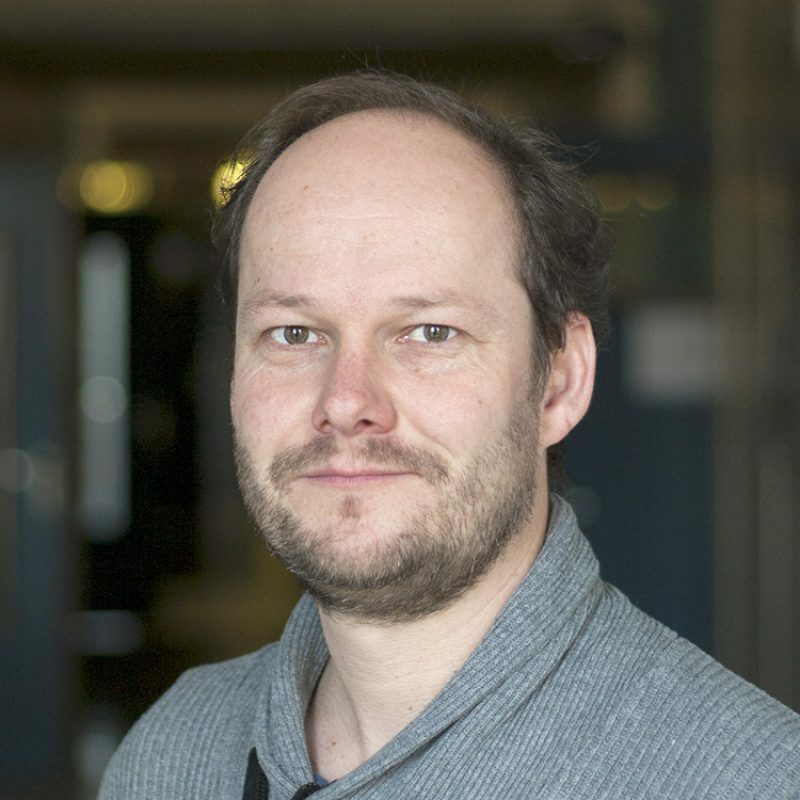 After receiving a Netherlands Organisation for Scientific Research grant (NWO-VENI) in 2004, he started working at the Neuroimaging Centre (NiC) and joined the group of Prof. André Aleman as an Assistant Professor in 2007. He is head of the EEG and near-infrared spectroscopy (NIRS) laboratories and board member of the NiC, principal investigator within the Research School of Behavioural and Cognitive Neurosciences (BCN) and editor-in-chief of the BCN Newsletter. His research focuses on individual differences in temporal attention within and across sensory modalities using behavioural experiments in combination with pupil dilation deconvolution, EEG and transcranial direct current stimulation (tDCS). Current topics of interest include the effects of training, emotion, physical fitness and ageing on the efficiency of selective attention.